The Iron Man Hall of Armor has proven to be extremely popular. Here at LegoGenre, it is currently the number one search term. Who would ever have guessed? Although the Lab & Hall of Armor have an abbreviated representation by Lego with the Malibu Mansion Attack set, it seems that people still want more. 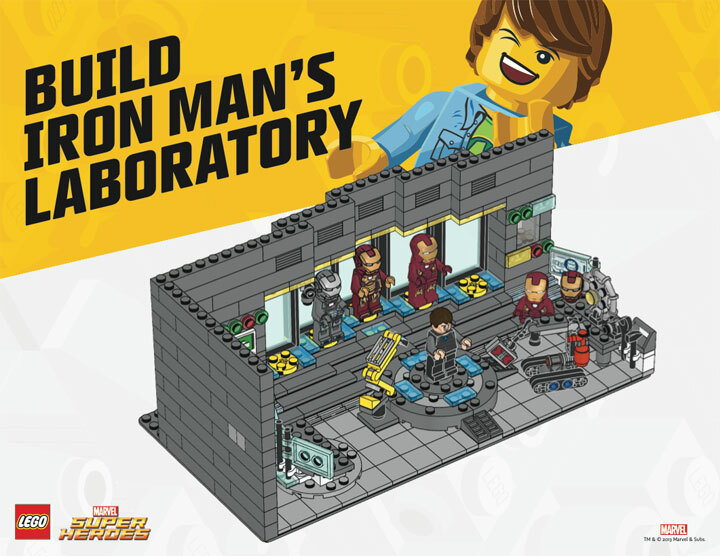 The good news is that it looks like Lego has noticed the popularity for a Lego Iron Man Lab & Hall of Armor. 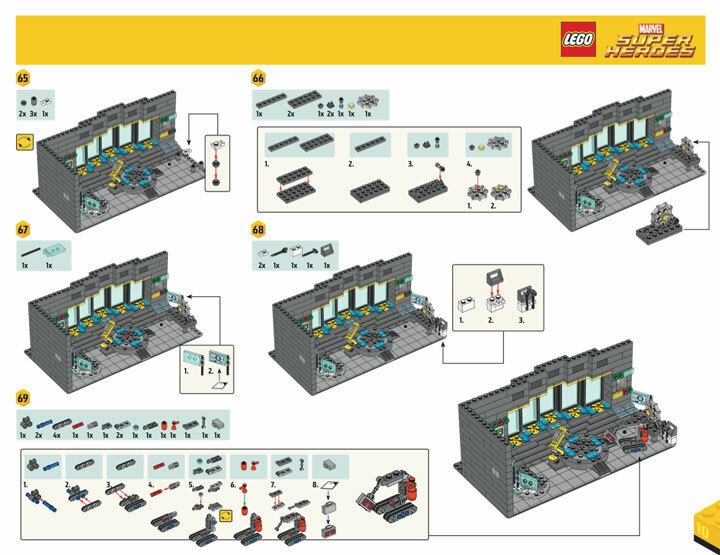 Because, they are offering up the next best thing to another play set: free instructions for building your own. These instructions are offered up as a PDF with full color and good detail. Now, thanks to Lego, you too can build Iron Man’s Hall of Armor, and create hilarious stop motion videos.